I can tell we are doing something right with math. We discussed spending extra time on special skills (like music and art) but my kids requested to work on more math. Their reasoning? Math is fun! I’m glad they finally realized how amazing math can be but now the pressure is on to continue making it fun! Want to see the set now? Click here! I’ll admit, I didn’t do much with skip counting with Baloo (now 11). It’s great to count by 2s and 5s and all that, but it seemed like a useless skill. How wrong I was! 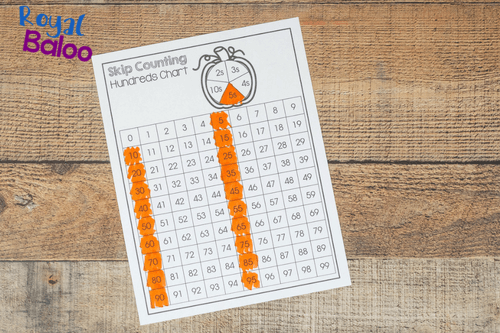 Skip counting directly ties into beginning multiplication and kids who have experience with skip counting do better with beginning multiplication. After all, if you can count by 3s to 12 you can easily figure out that 3×4=12. 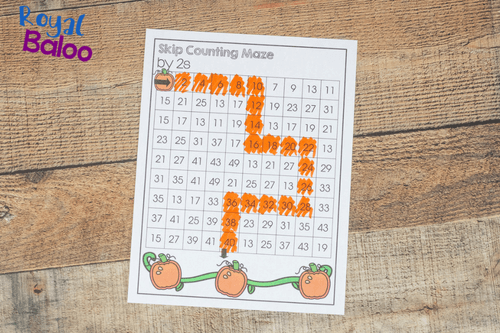 Understanding skip counting is basically just seeing the pattern in the numbers, but it can be easy to memorize as well! And that’s why a lot of exposure and practice can be very beneficial. My first inspiration for this set was with the clip cards. If kids could see what we were counting on and count, the clip cards would be a great exposure! The clip cards are useful to kids that just need a bit of practice and to the kids who are just starting with skip counting. 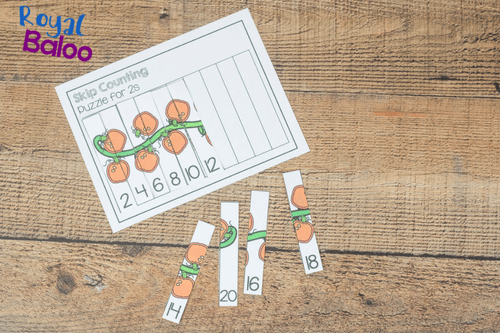 For kids who need a bit of help, they can actually count the seeds to determine the missing number! There are clip cards for 2s, 3s, 5s, and 10s. And there are 4 cards per each number; one for each of the first four in the sequence. I made some dot to dot pages for skip counting a few years ago and they were so much fun! 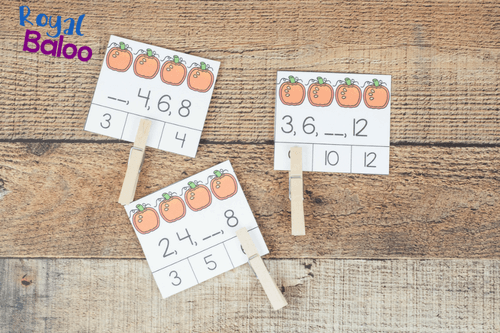 These are great for saying the numbers out loud and just practicing. Plus dot to dot pages can be a lot of fun! Skip counting mazes can be used for practice and assessment. 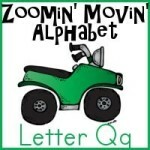 If a child is able to skip count, the maze shouldn’t be too difficult! But it’ll serve as good practice. Simply start at the first number next to the arrow. Continue following the maze by skip counting by the assigned number. Each puzzle follows a different path! 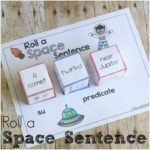 This page can be printed and used multiple times, or use different colors. Simply spin on the spinner to determine which number to skip count on. If you want to reuse the page, gems or other small counters work really well. Skip count by the number you’ve spun all the way to 99! Puzzles are great fun and this one page no prep puzzle is no exception! The puzzle prints out is a mismatched fashion – so there is no giving up the puzzle before it’s even completed! Just cut out the puzzle and out the numbers on the bottom in order. When the puzzle is complete, there will be a photo of a pumpkin patch! Cut out the numbers and glue them down in skip counting order! There pumpkin seeds can help to determine if the page is filled out correctly!